Time to Plan Spring & Summer 2015 Remodeling & Decorating Projects | Alcher Interiors, Inc.
Now that winter has arrived (with a vengeance! 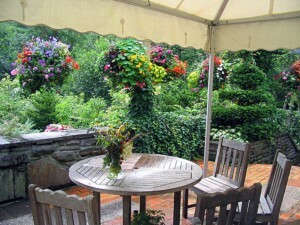 ), it’s a great time to start planning for your spring and summer decorating projects. So why now, while we’re fending off artic blasts polar vortices? Remember: depending on the scope of a remodeling or decorating project, it can take 1-2 months to finalize plans. Yes, it’s cold – but think ‘Spring.’ Home remodel or decorating projects can require 1-2 months to finalize planning. If renovating your bathroom or updating your kitchen backsplash are on the to-do list for 2015 (and they’ve been popular projects so far this winter), give us a call or stop by to discuss your project planning, browse samples and get the project in motion!